Worried about accidents with your brand new iPhone 7 Plus? 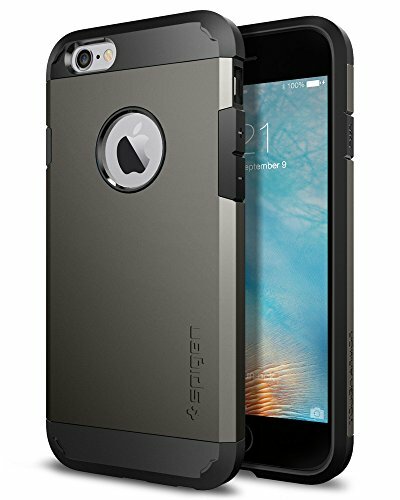 You don't have to worry any longer with the best-selling, Spigen Tough Armor. Among the Armor Series, the Tough Armor assures extreme protection with its dual-layered protection. 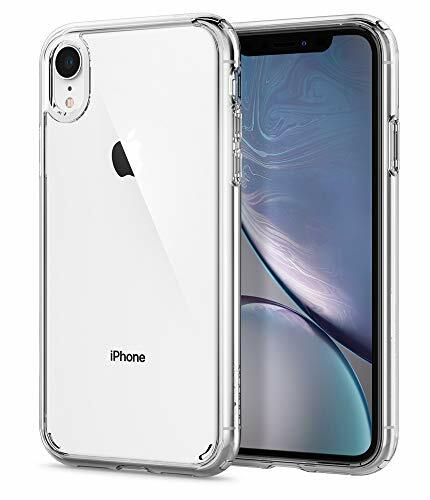 It is far from ordinary cases that promises durability but sacrifice gripability with its bulkiness. The Tough Armor is one of the strongest yet sleekest in the market, securing comfort in every grip. 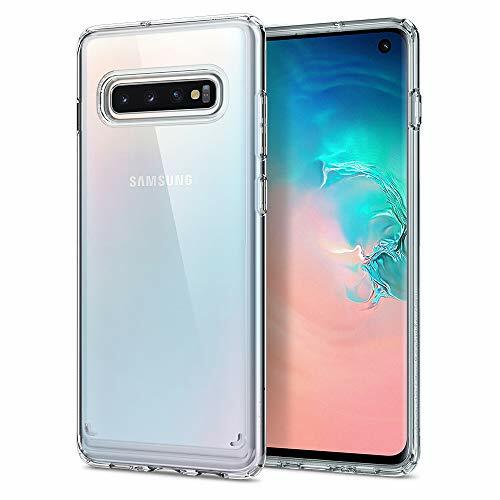 Our Rosegold and Satin Silver cases now come with a revolutionary clear TPU that is uniquely patent pending under Spigen. Tired of carrying both your phone and wallet? Simplify your shopping essentials with Spigen Slim Armor CS without sacrificing an ounce of protection and style. 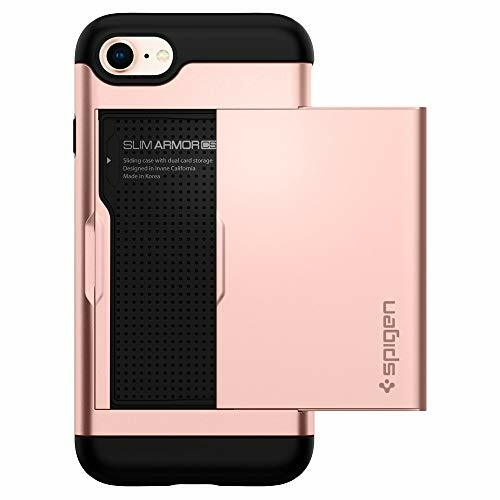 Spigen Slim Armor seamlessly holds up to two cards, sealed by a conveniently sliding cover. 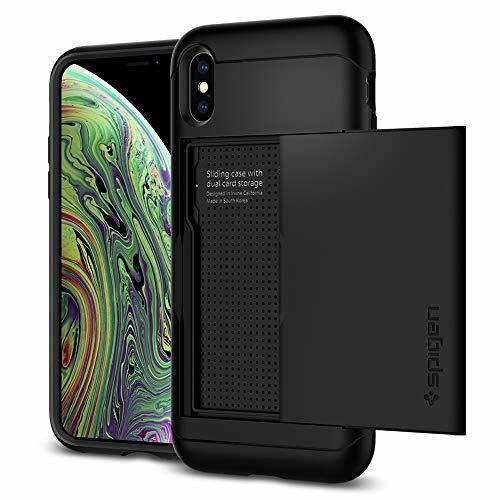 The cover also functions as a shelter for cards and cash to be out of sight while other card-holding cases suffer from open security issues. 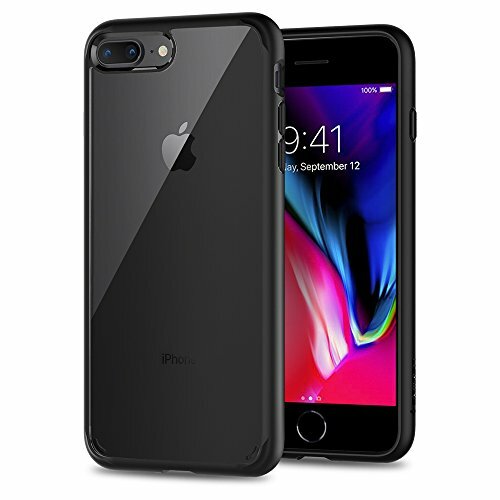 Its dual-layered casing shields your brand new iPhone 7 All around - all corners with air cushion technology and the rest with its invincible Armor. Want a single layer protection with extreme style? 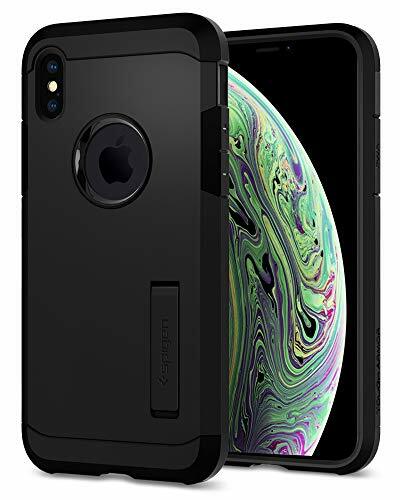 Spigen Rugged Armor is exclusively crafted with a sleek black TPU shell with textured carbon fiber accents! The newly designed Rugged Armor for Axon 7 s not only a premium look but also certified protection. 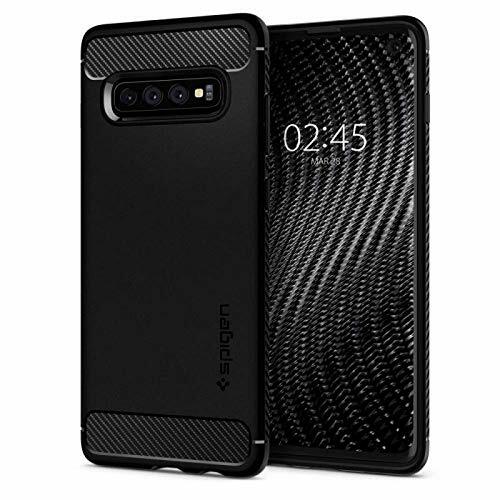 The inside of the case is lined with our spiderweb pattern and Air Cushion Technology on all corners to assure shock-absorption in every impact. And for tactile feedback, the case contains responsive buttons along with a beveled, circular opening for fingerprint access. Stay simple and stylish with Spigen Rugged Armor! The Liquid crystal is designed to showcase the new iPhone. Its slim frame doesn t add any bulk to the device while the crystal clarity is ideal for displaying the original look of the phone. Wireless charging is fully Supported by the thin frame while precise cutouts provide easy access to every phone feature. And with air cushion technology built into every corner, your device stays protected with everyday drop defense. 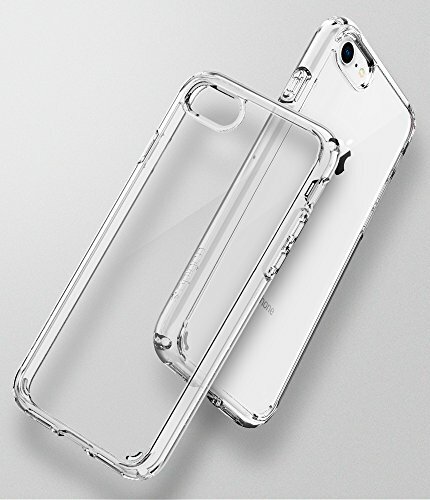 Choose a minimal look with durable protection through the Liquid crystal. Our new and improved Liquid air now spills with modernity! But don t let that fool you to think we ve sacrificed protection over looks. It contains both, with our Premium matte TPU that is engraved with our latest Triangle design for extra shock-absorption. 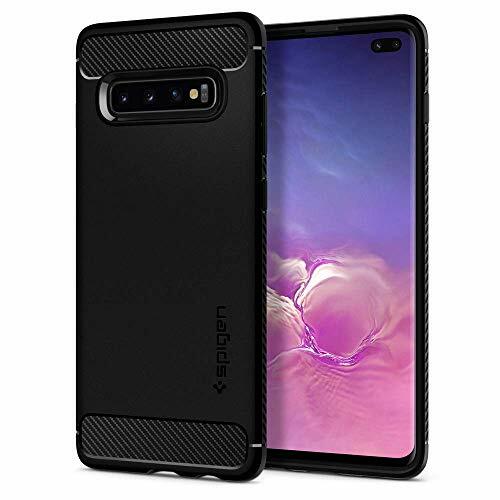 The case will be scratch and fingerprint-free with an amazing grip. Spiga Liquid air will leave others envious of your new form-fitted, sleek look. When the going gets tough on your phone, give it the protection it deserves. 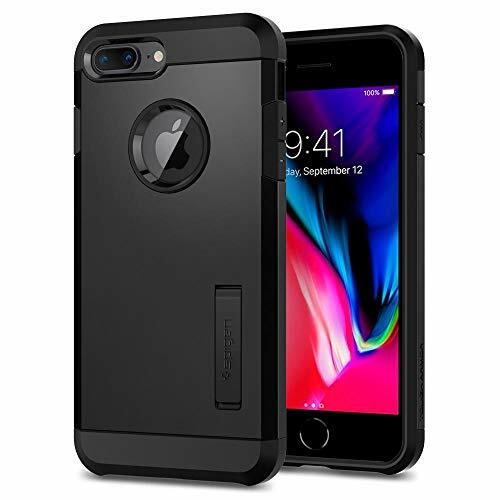 Our Tough Armor case for the iPhone 6s offers MIL-STD 810G 516.6 level security with Air Cushion Technology for protection against drops. 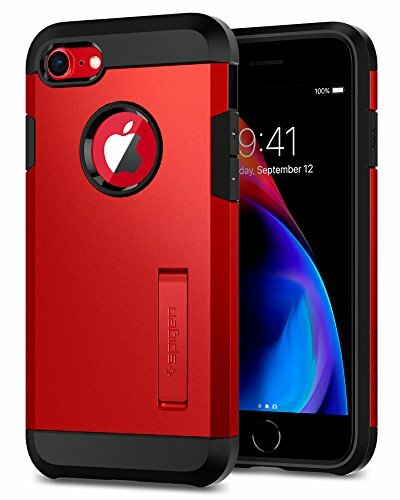 On top of it all, the Tough Armor case gives your phone extra style. Want a single layer protection with extreme style? 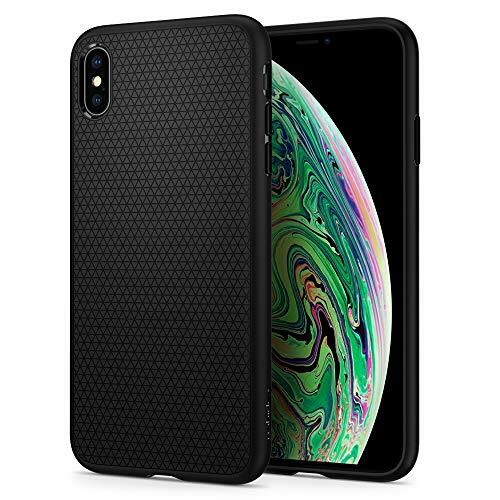 Spigen Rugged Armor is exclusively crafted with a sleek black TPU shell with textured carbon fiber accents! The newly designed Rugged Armor for Axon 7 s not only a premium look but also certified protection. 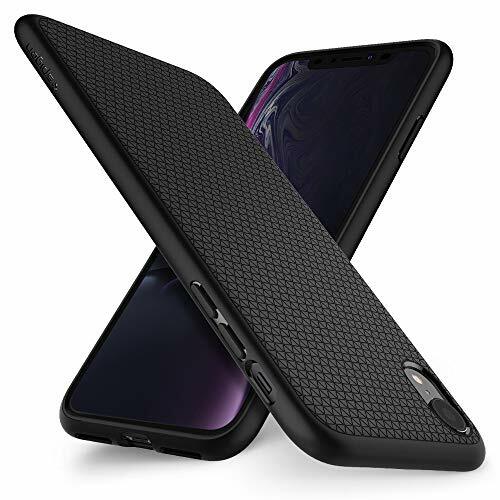 The inside of the case is lined with our spider web pattern and Air Cushion Technology on all corners to assure shock-absorption in every impact. And for tactile feedback, the case contains responsive buttons along with a beveled, circular opening for fingerprint access. Stay simple and stylish with Spigen Rugged Armor! Want a single layer protection with extreme style? 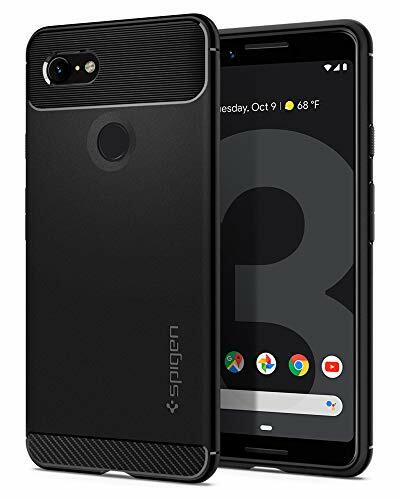 Spigen Rugged Armor is exclusively crafted with a sleek black TPU shell with textured carbon fiber accents! The newly designed Rugged Armor for Axon 7 not only a premium look but also certified protection. 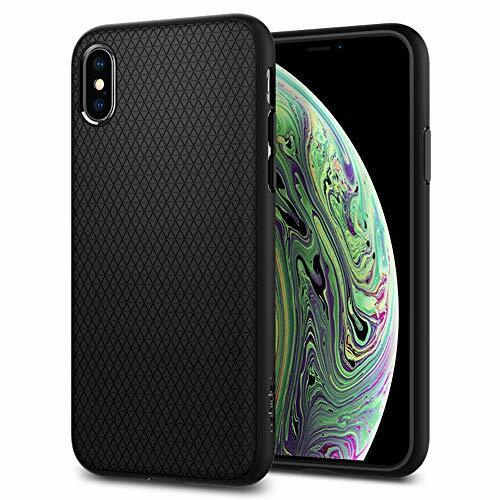 The inside of the case is lined with our spider web pattern and Air Cushion Technology on all corners to assure shock-absorption in every impact. And for tactile feedback, the case contains responsive buttons along with a beveled, circular opening for fingerprint access. Stay simple and stylish with Spigen Rugged Armor! 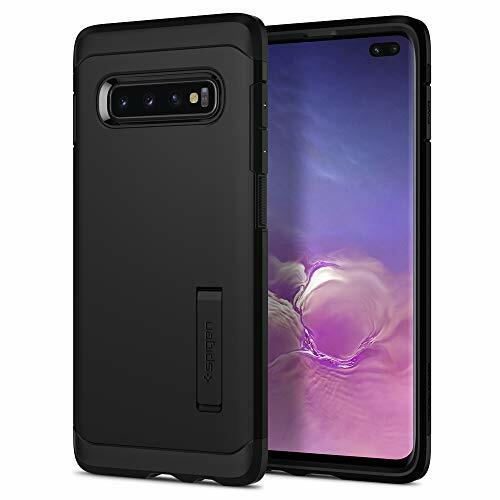 Tough Armor for the Samsung Galaxy S8 is not only one of Spigen s best-sellers but the strongest in the Armor Series. Its heavy duty dual-layer protection is made of an anti-slip shock absorbing TPU layer and a PC frame that is able to withstand extreme impacts. 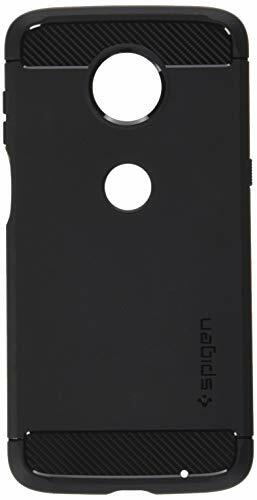 It is packed with all your protective needs in an ergonomic profile, making it pocket-friendly. 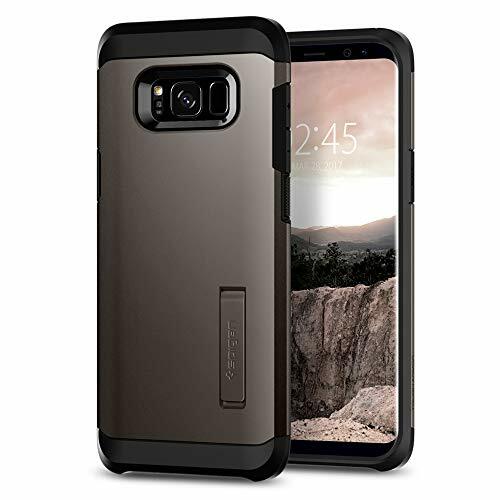 The Tough Armor for Samsung Galaxy S8 comes with the latest, reinforced design of its built-in kickstand for extra durability. 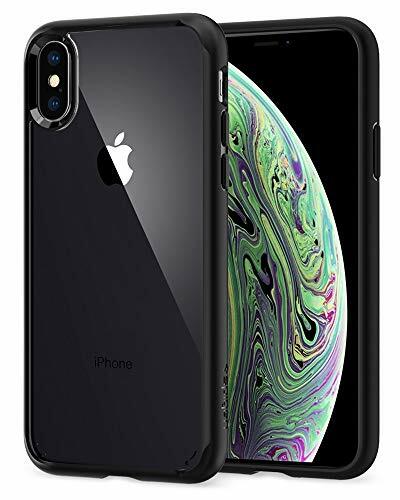 The Liquid Air for the new iPhone offers durability with a modern look. 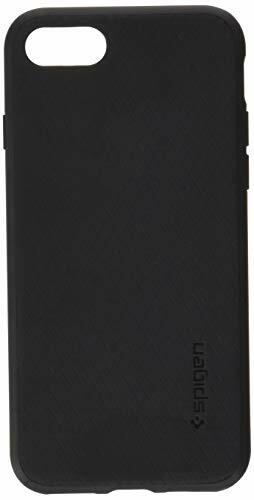 A geometric pattern is engraved into the matte-finished back for a simple design that is also easy to grip and resistant to fingerprint smudges. 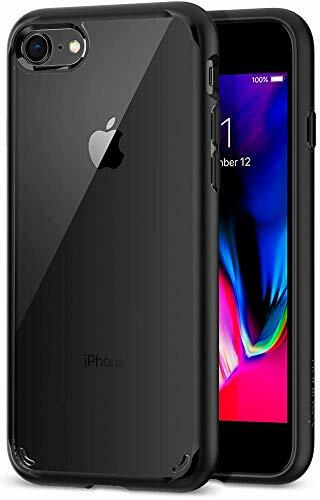 Its flexible single layer is constructed to be slim and pocket-friendly, which also ensures that wireless charging is fully supported. 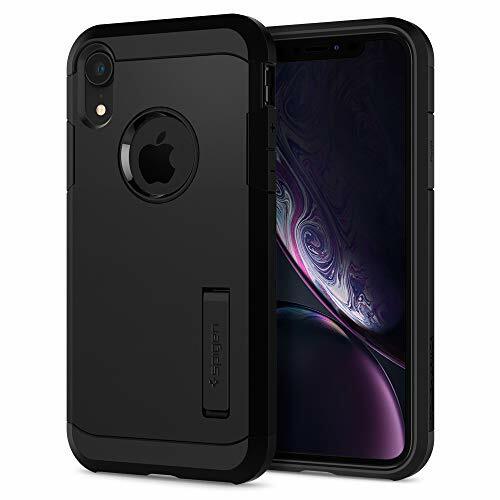 Cover the new iPhone in a polished yet protective Liquid Air Armor.